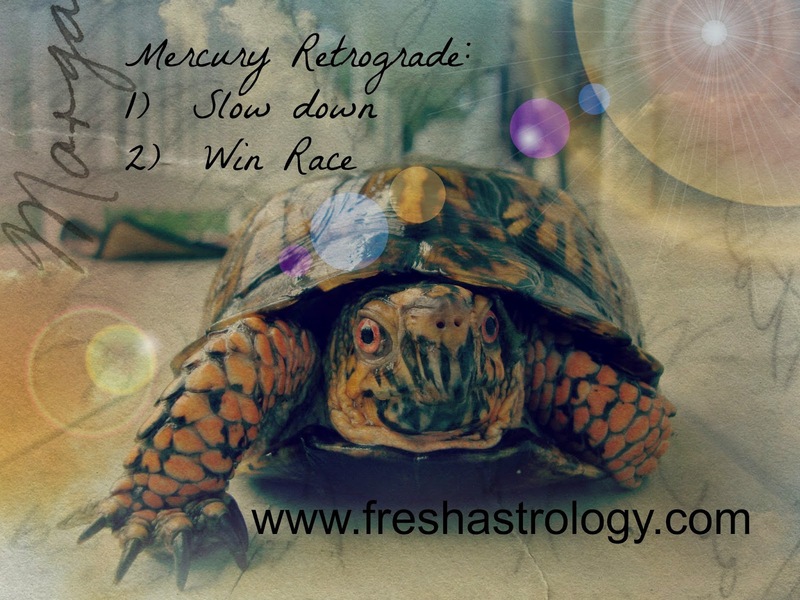 Fresh Astrology: Consider Mercury Retrograde as Begun! Shadow Phase is Strong this Time. Consider Mercury Retrograde as Begun! Shadow Phase is Strong this Time.